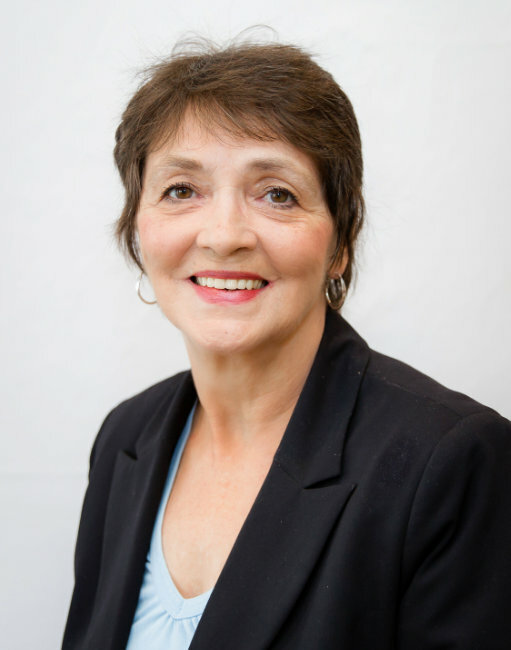 Brenda began her insurance career in 1978 with Kemper Insurance Company and became a licensed agent in 1981. She owned her own business for 15 years. She joined Appomattox in 2014 with over 40 years of experience with property and casualty insurance. Brenda currently serves our Chester clients by helping meet their needs with personal lines of insurance.